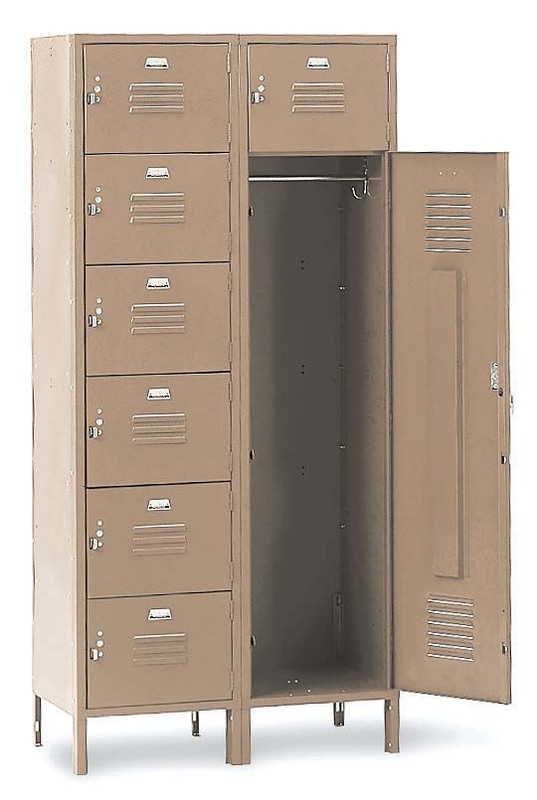 These Coin Operated Lockers are available on www.buyusedlockers.com where they have a huge selection to choose from if we need additional supplies. 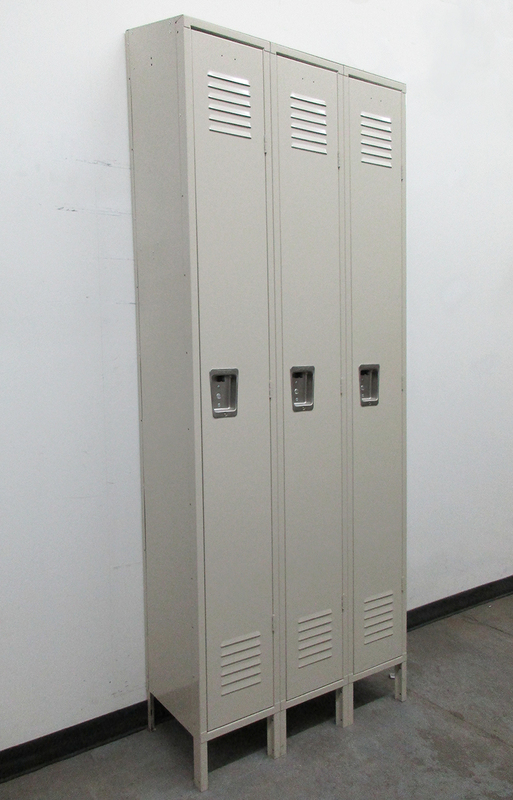 New Coin Operated lockers are available in multiple configurations, colors and sizes. 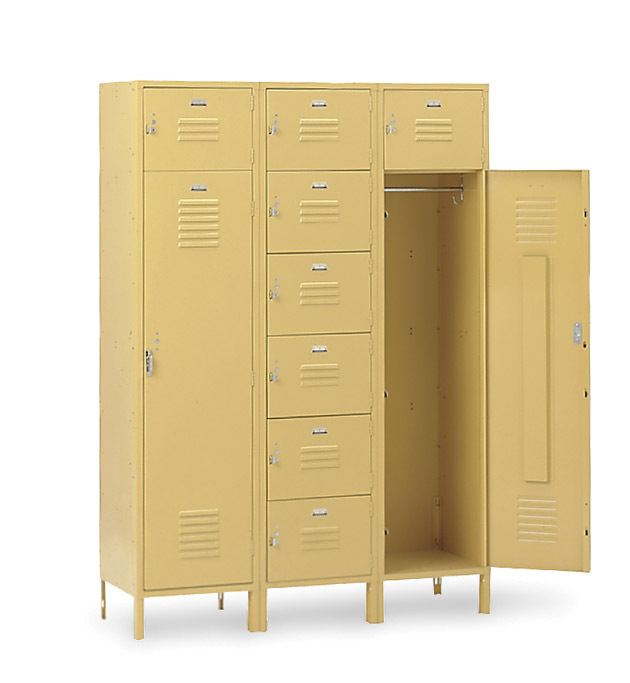 Strong, durable and safe; providing an additional source of revenue for your company. 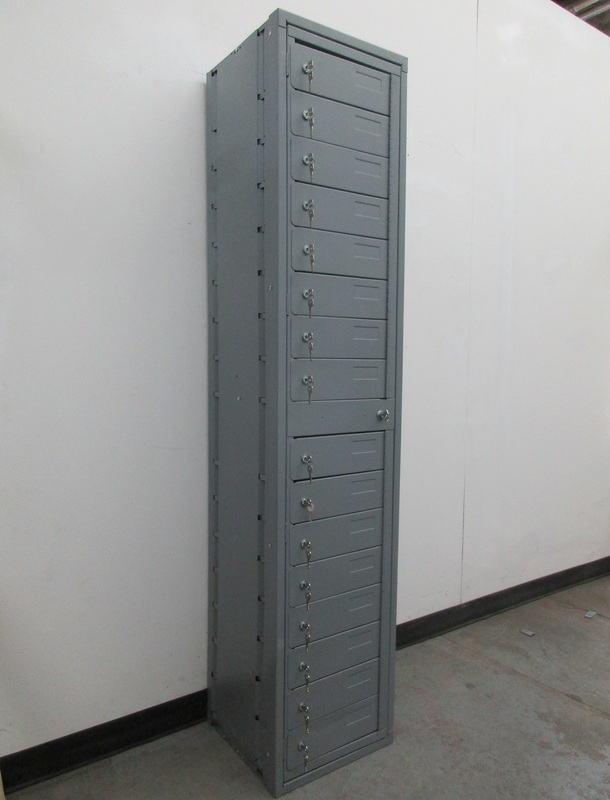 Lock options include multi-coin collect/coin refund, token collect/token refund, key or hasp operation. 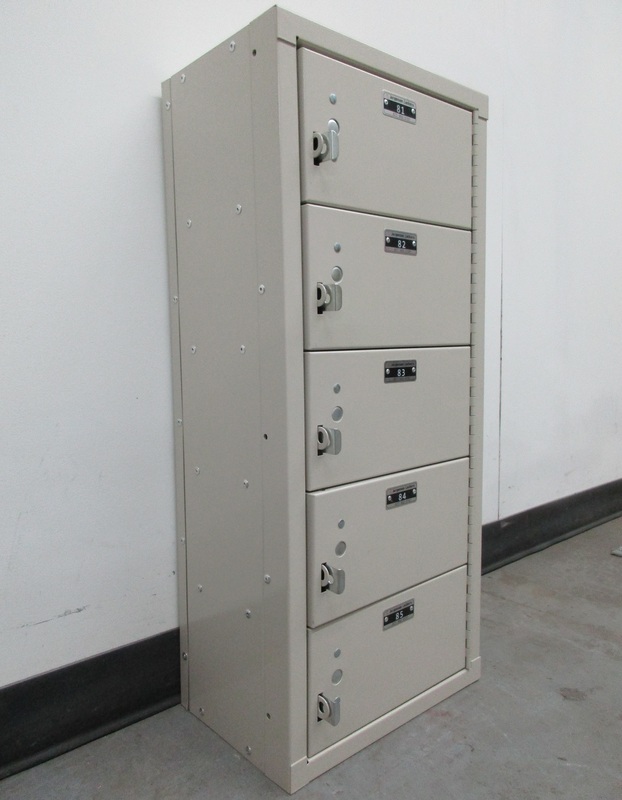 Convenient management control keys and cash keys are also included. 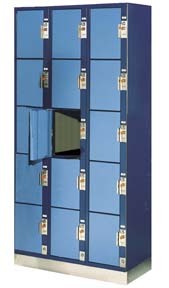 These not only produce revenue, but also add security, convenience and comfort to your clients' overall experience. Our friendly staff will be happy to assist you in your purchase decisions. Call us today at (877)952-0151.